My recent attempts to configure the Windows Azure Workflow service (Workflow 1.0 Beta) with a SQL Server alias didn’t go so well. If you’re playing with Workflow 1.0 Beta, stay away from aliases! I’ve been doing a bit of build-out with the new SharePoint 2013 Preview in anticipation of some development work, and I’ve documented a few snags that I’ve hit along the way. Although I ran into some additional problems with the SharePoint 2013 Preview yesterday, this post isn’t about SharePoint specifically; it’s about the Windows Azure Workflow service – also known (at this point in time) simply as Workflow 1.0 Beta. 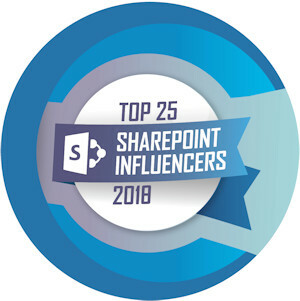 If you’re brand-new to the SharePoint 2013 scene, you may not yet have heard: the future for workflow lies outside of SharePoint, not within it. The Windows Azure Workflow service (yes, it even has “Azure” in the name if you’re running it on-premise and not in the cloud) is industrial-strength stuff, and it promises all sorts of improvements over workflow as we know it (and use it) right now. 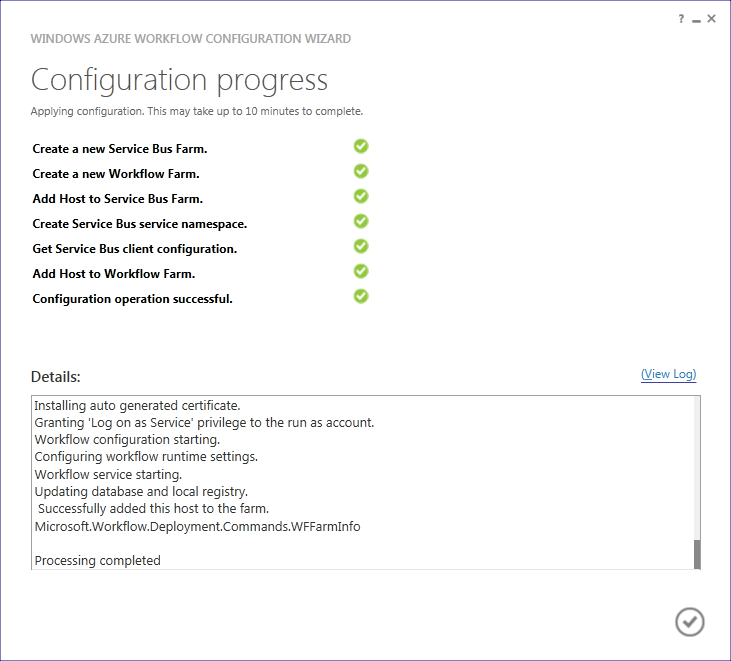 To take advantage of Windows Azure Workflow at this point in the SharePoint 2013 release cycle requires the installation of the Workflow 1.0 Beta. The installation is not a particularly complicated process, but that’s probably because I’ve been using a solid resource. Note: the “solid resource” I’m referring to is CriticalPath Training’s VM setup guide. I’ve been using it as a reference as I’ve been doing my SharePoint 2013 build-outs; the guide itself is fantastic and comes with some supporting PowerShell scripts to help things along. The guide and scripts are freely available here – you just need to create an account on the CriticalPath Training site to download them. 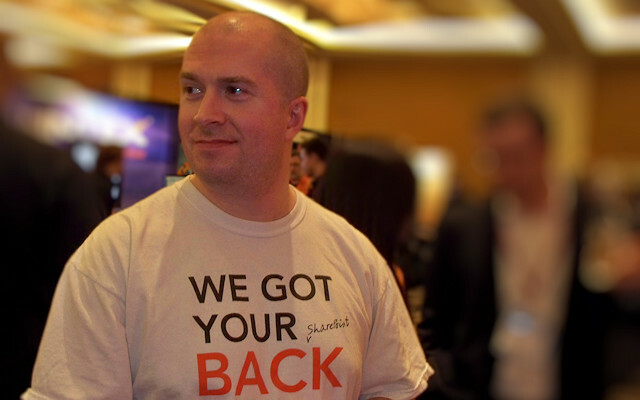 I recommend them if you’re just getting started with the SharePoint 2013 Preview. So, what’s my beef with the Workflow 1.0 Beta? To summarize it in a few works: Workflow 1.0 Beta doesn’t seem to work with SQL Server aliases. I certainly tried, but in the end I was forced to abandon using an alias. As a general rule of thumb, anytime I need to establish a SQL Server connection, I try to create a SQL Server alias to avoid tightly coupling my SQL Server consumers/clients directly to a SQL Server instance. This buys me some flexibility in the unfortunate event that a server dies, I need to relocate databases, etc. I was planning to install the Workflow 1.0 Beta on my SP2013-APPS virtual machine, and I knew that Workflow 1.0 Beta would need to connect to my SP2013-SQL SQL Server. So, I created both a 32-bit alias and a 64-bit alias called SpSqlAlias for the default SQL Server instance residing on SP2013-SQL (which happened to be at IP address 172.16.0.2) as shown on left. Once the alias was created and all other prerequisites were addressed, I started the Workflow 1.0 Beta installation process. In the Workflow Configuration Wizard, I supplied my SQL Server alias in place of a server name, checked the connection, and was given a green check-mark. As the configuration process started, everything looked good. 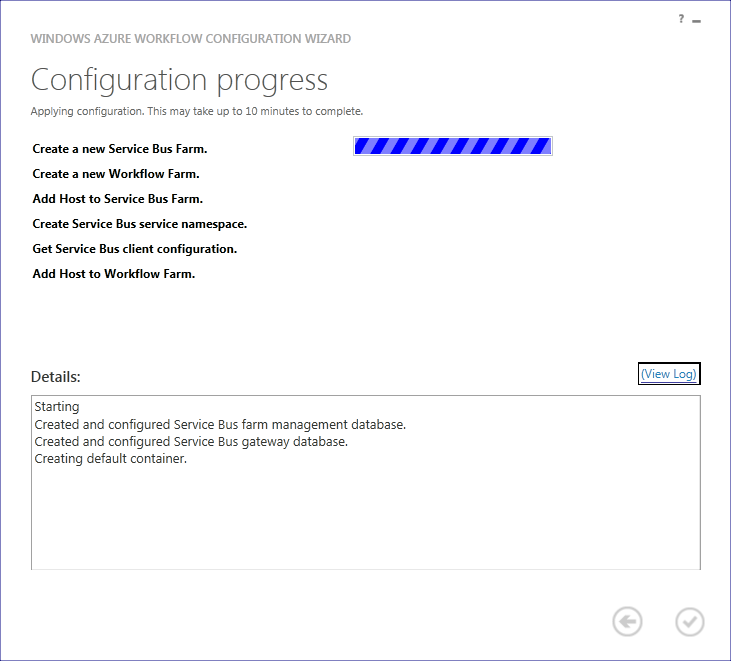 Even the Service Bus farm management and gateway databases were created without issue. Of course, the first thing I double-checked was the SQL Server to ensure that it was responding. It was. 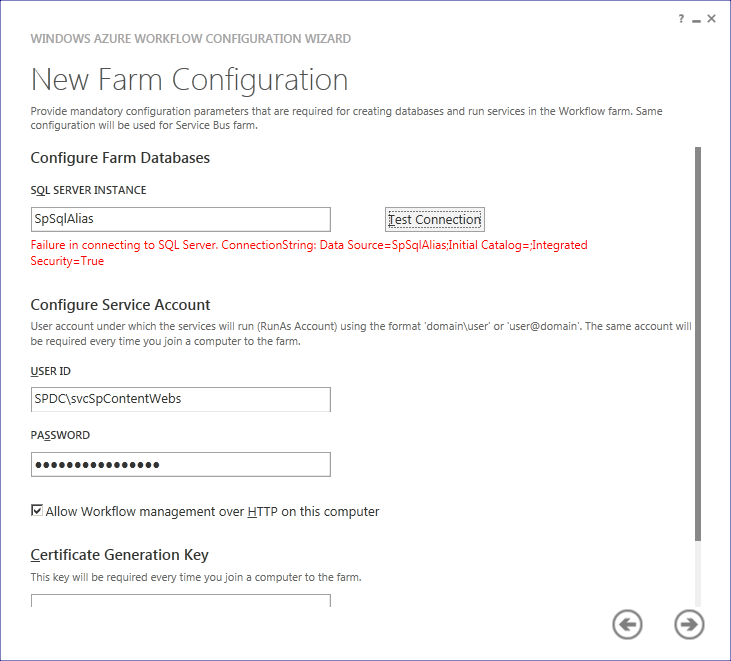 I even backed through the configuration wizard a couple of steps and verified (with the “Test Connection” button) that I could reach the SQL Server. No issues there: my SQL Server alias was valid as far as the configuration wizard was concerned. … made no difference, either – I’d still get an exception from the Named Pipes Provider. It looked as though one or more steps in the configuration process were “doing their own thing,” ignoring my alias and client protocols configuration, and (as a result) having trouble reaching the SQL Server. The thought that entered my mind was, “Ok – don’t fight it if you don’t have to.” If the configuration wizard was going to fall back to using Named Pipes, then I’d go ahead and set up a Named Pipes alias. I wasn’t thrilled about the idea, but I’d rather have the SQL Server alias in-place than no alias at all. So much for that thought. I played with the actual Named Pipes alias format quite a bit, but in the end the result was always the same. Attempts to use a TCP/IP alias always failed partway through configuration, and attempts to use a Named Pipes alias never even got started. I gave it some more thought … and came up empty. So, I dumped any remaining aliases, ensured that all client protocols were back to their fully enabled state, and tried to do the configuration with just the SQL Server host name (to connect to the default instance). Using just the host name, I had no issues performing the configuration. If you are setting up Workflow 1.0 Beta, stay away from SQL Server aliases. As best as I can tell, they aren’t (yet) supported. I’m hopeful that this is just a beta bug or limitation. On the other hand, if you think I’ve gone off the deep end and can find some way to get the Workflow 1.0 Beta configuration to run with SQL Server aliases, please let me know – I’d love to hear about it!